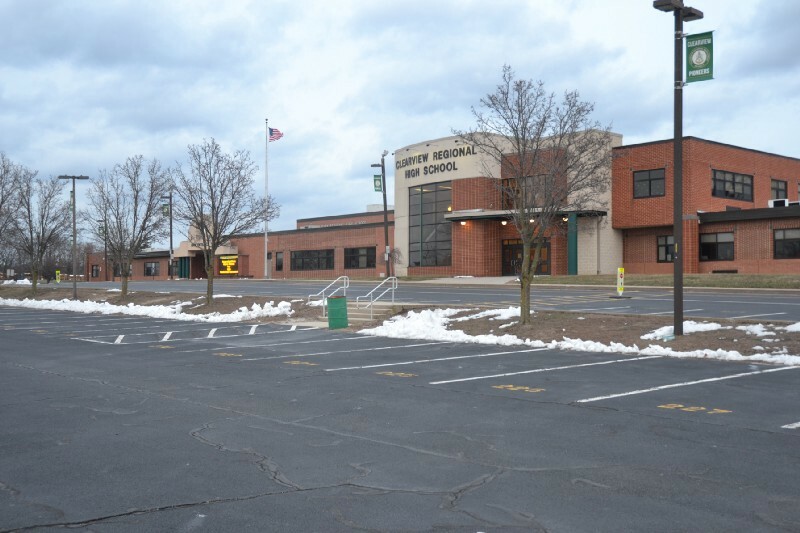 The Harrison Township Police Department worked with the FBI and the Clearview Regional School District and was able to identify the source of the anonymous tip. It was determined that the tip was based off an unsubstantiated social media post regarding safety concerns about the school walkout that was to occur on March 13. There was no credible threat to the school that day. We would like to caution people to be aware that not everything they see on social media may be true. Additionally, we would like to point out the safest and fastest way to provide information in these situations is by contacting Gloucester County Communications at (865) 589–0911 and requesting to speak directly to a Harrison Township Police Officer.